- Spare part for RKH's CNC Advanced Upgrade Kit (SKU: 350QX980, 981). - 3K Pure Carbon Fiber. 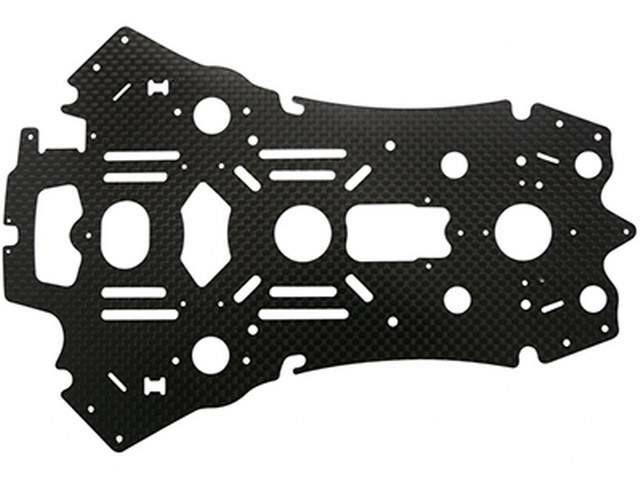 1 x CNC 3K Pure Carbon Fiber Lower Frame.